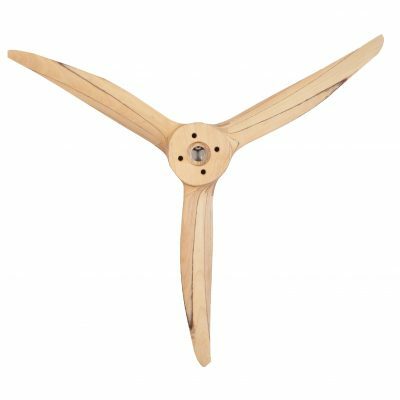 Sensenich manufactures a full line of fixed pitch wooden propellers, fixed pitch composite propellers, and ground adjustable composite propellers for tactical size UAV’s . 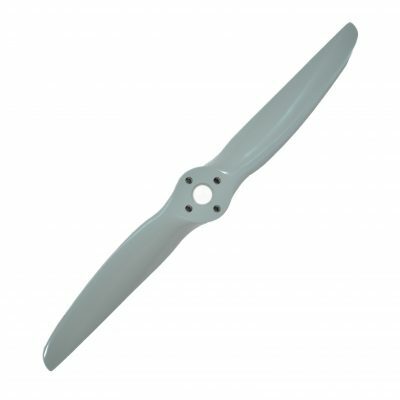 Sensenich also custom designs UAV propellers for specific applications, matching propeller planform, materials, and pitch distribution to maximize mission endurance and performance. 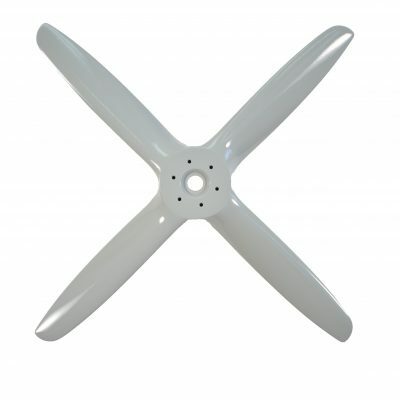 Please take a look at our UAV propeller brochure for more information. Sensenich Propeller Manufacturing Co., Inc.